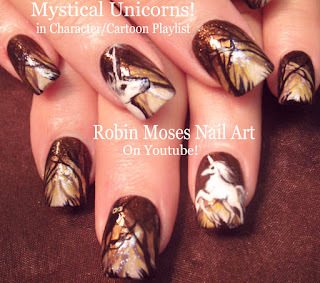 Mystical Unicorns in the Forest! 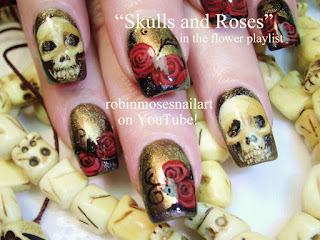 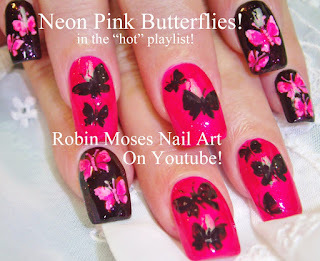 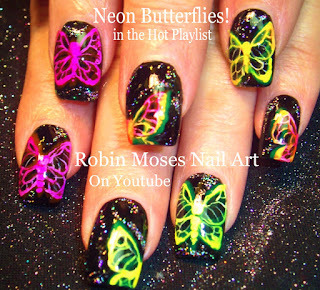 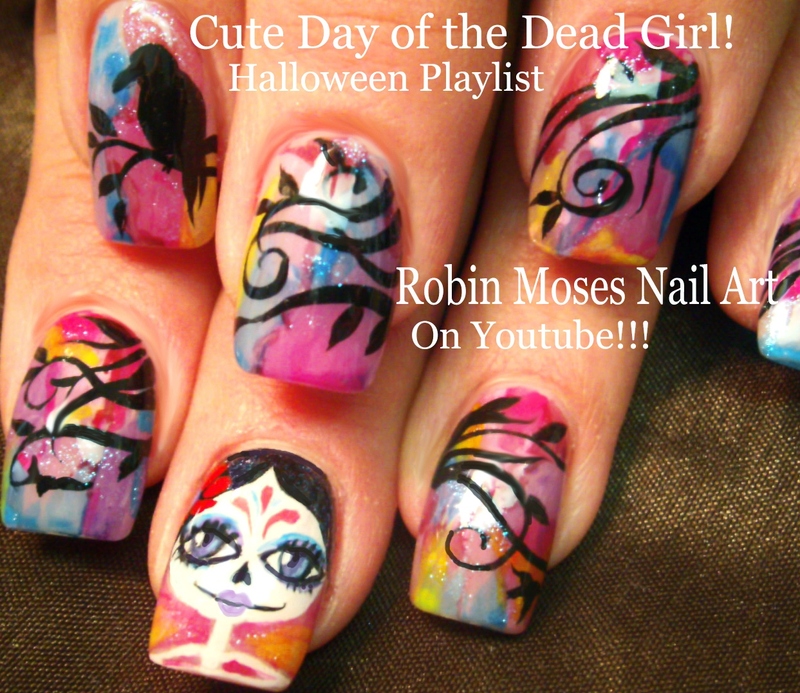 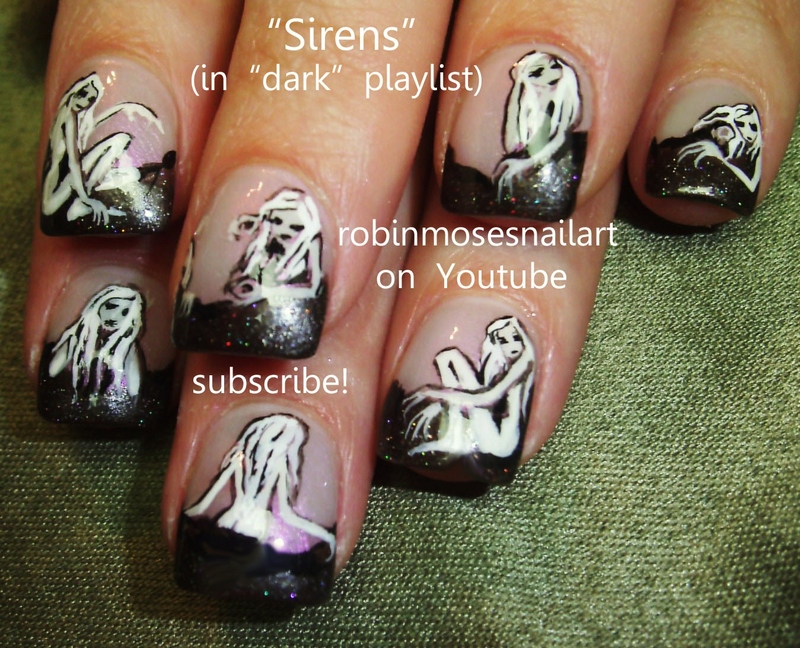 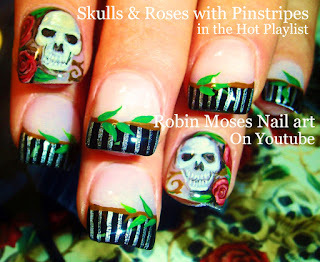 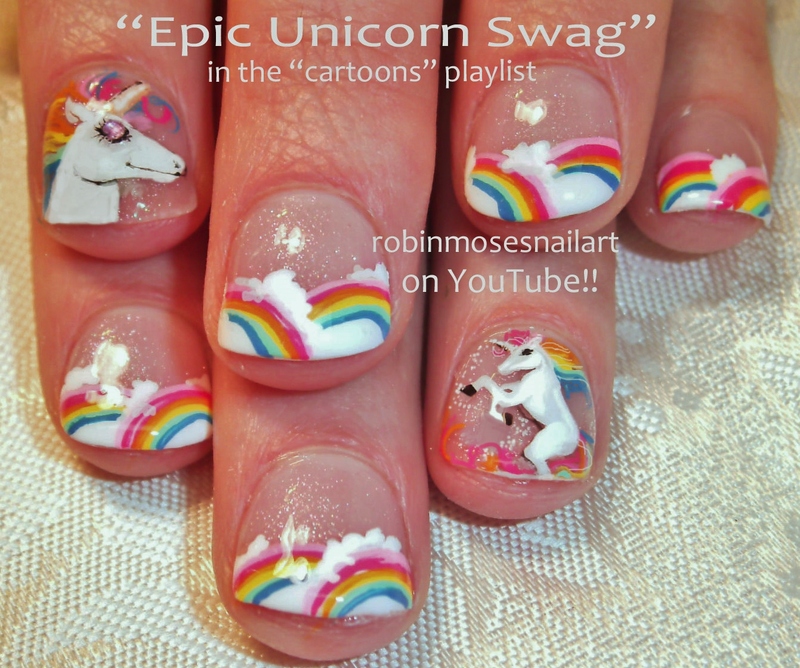 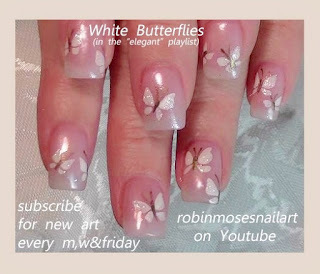 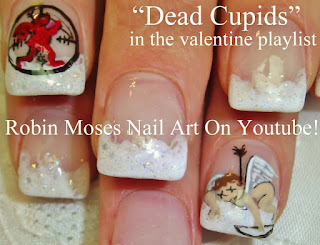 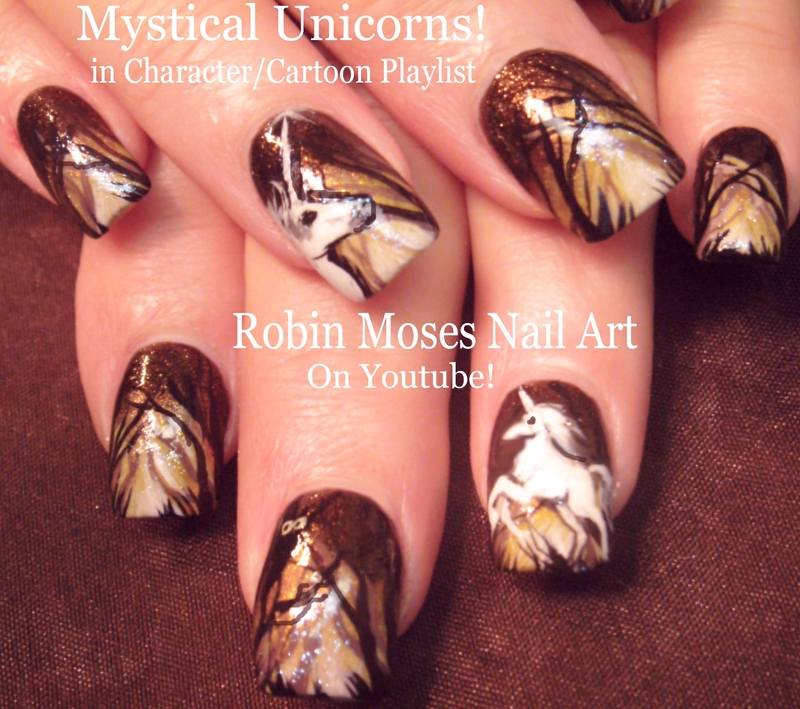 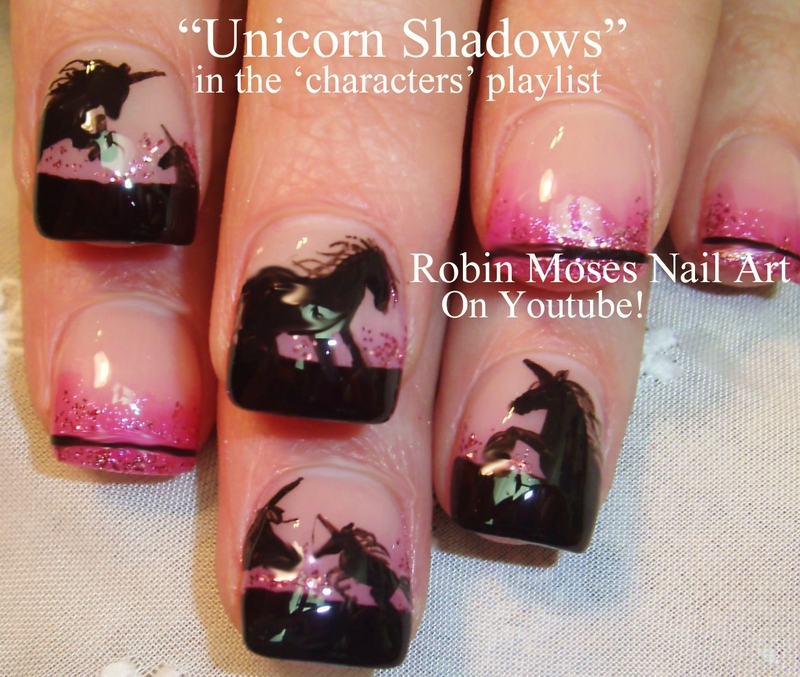 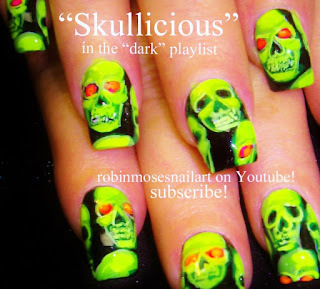 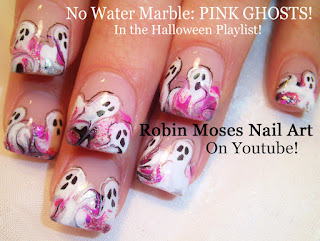 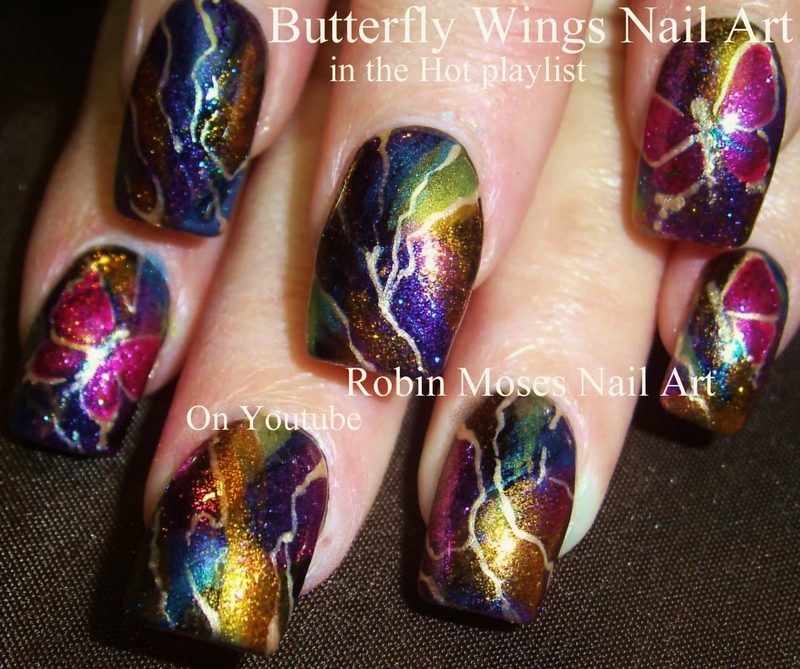 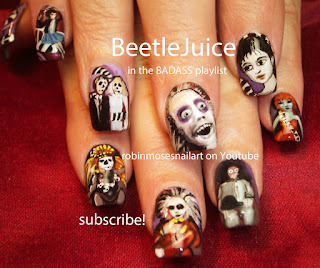 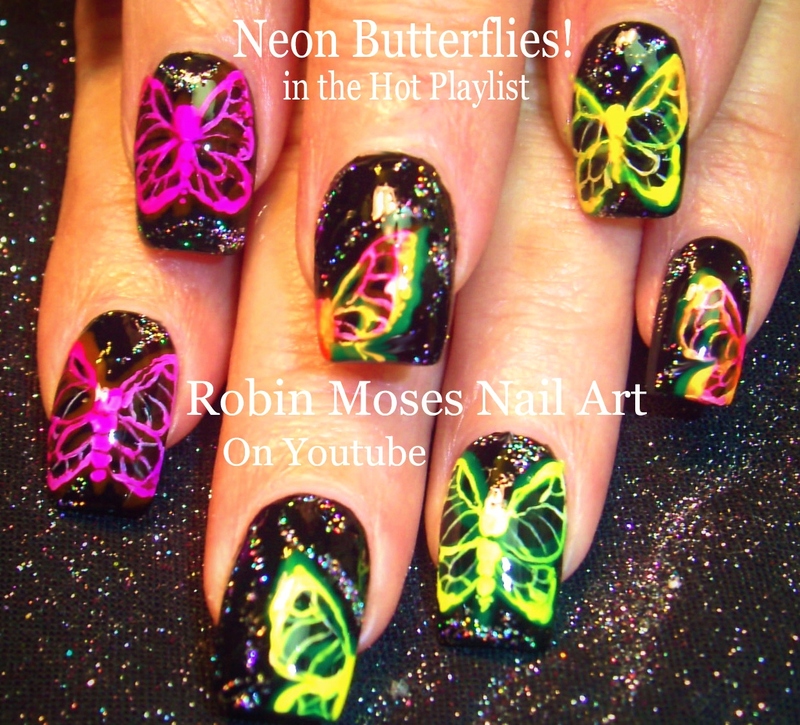 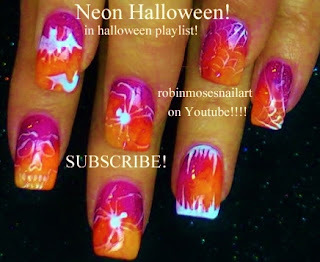 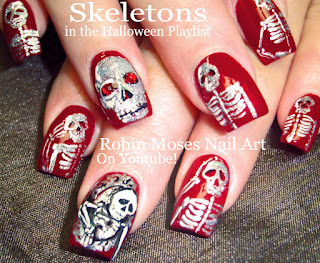 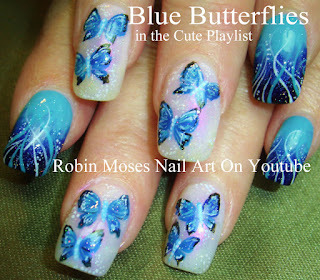 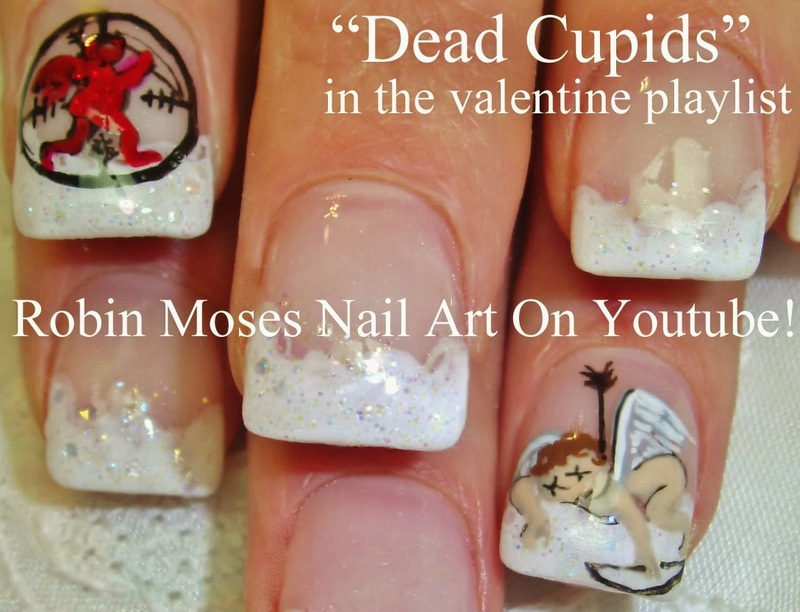 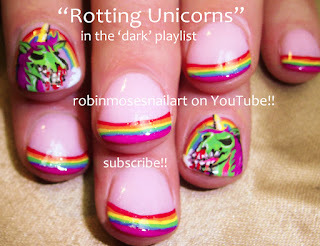 "unicorn nails" "unicorn nail art" "cute unicorn pictures"
Skulls and Butterflies up today! 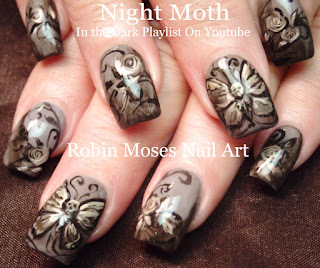 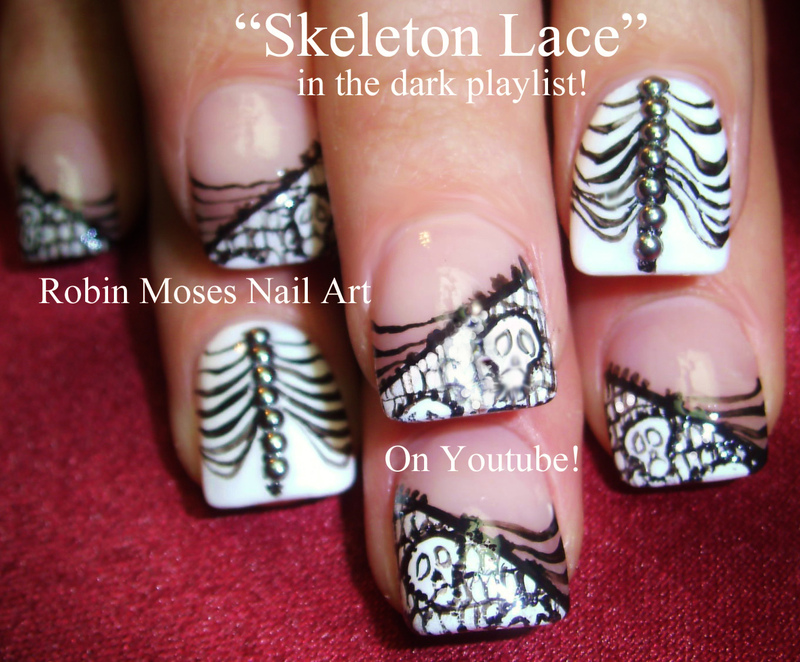 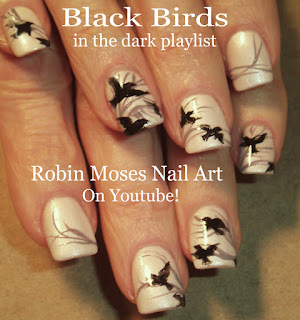 "skull nails" "butterfly nails" "cute skull nails" "moth nails" "luna moth" "night moth" "grey roses" "gray roses"
Cute Halloween Skeleton Nails! 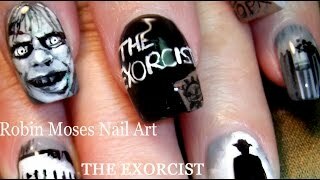 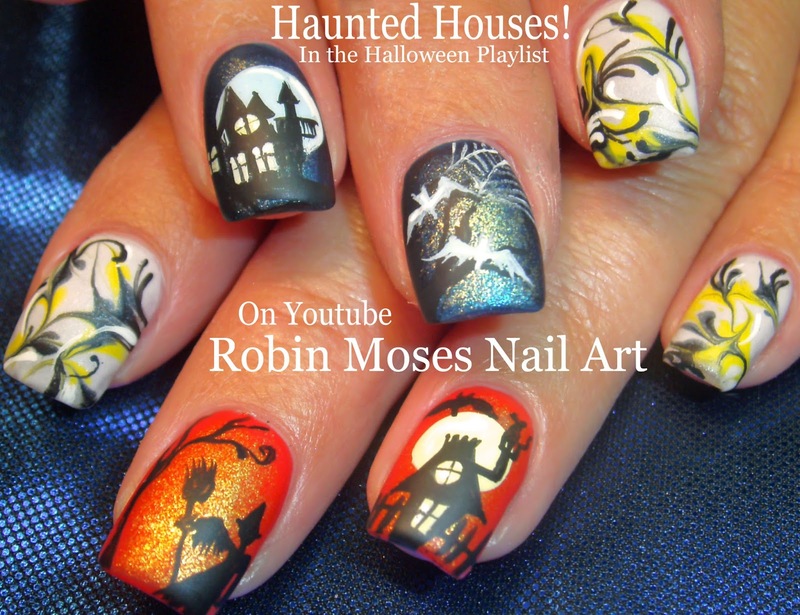 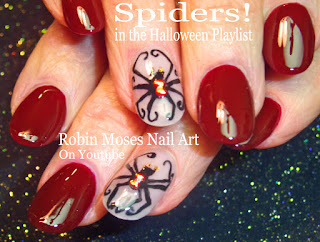 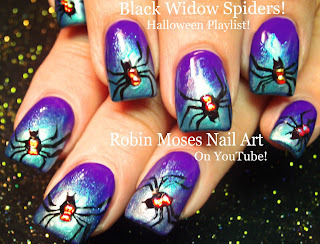 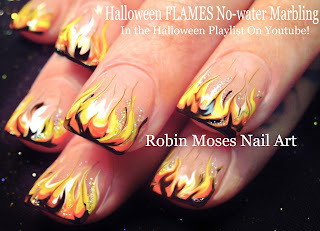 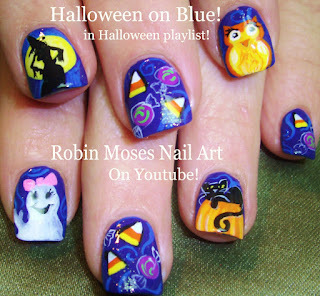 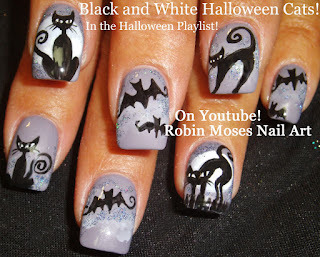 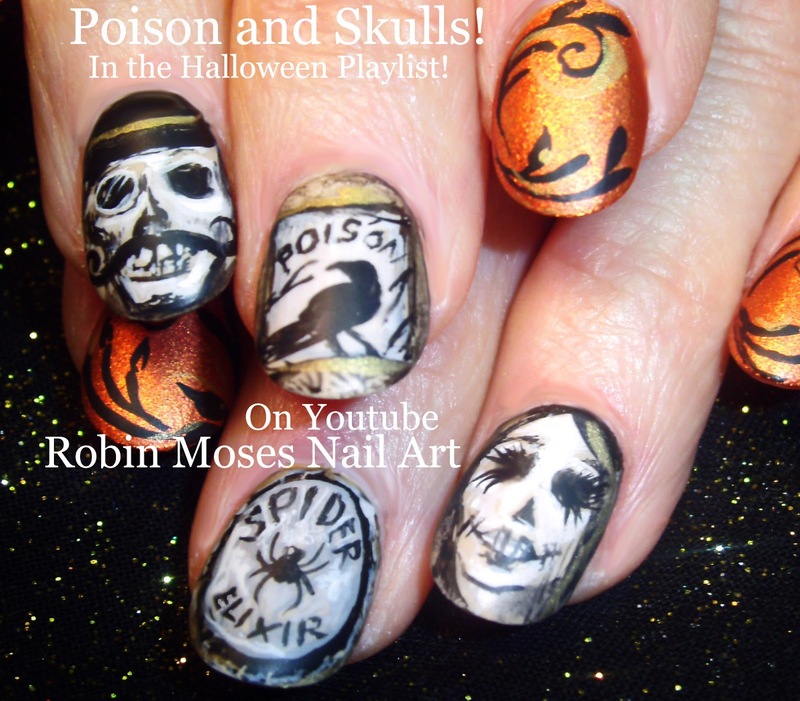 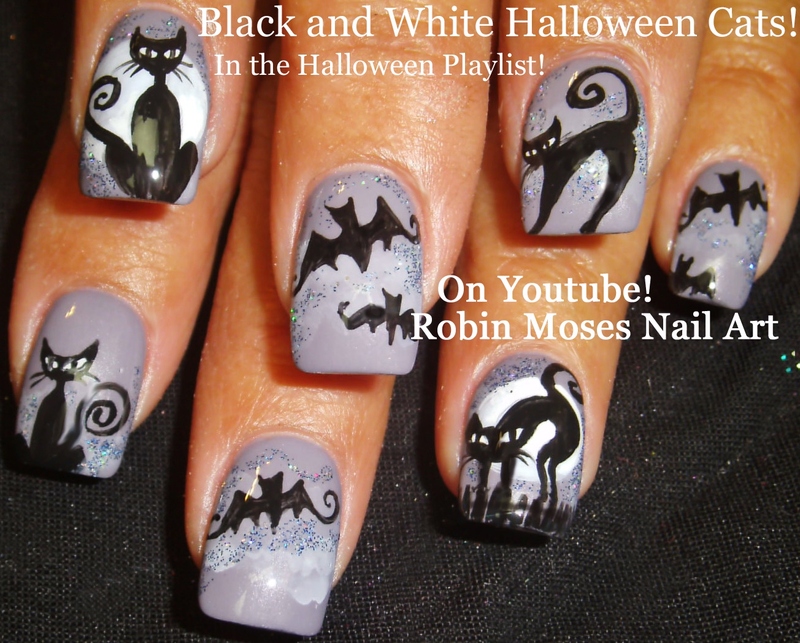 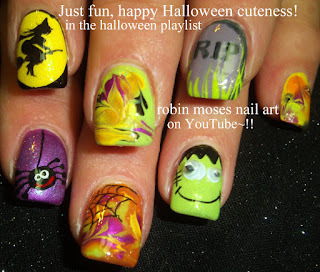 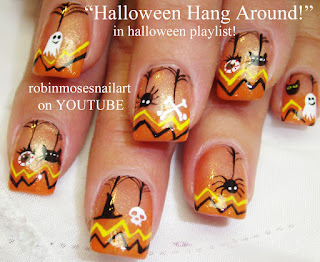 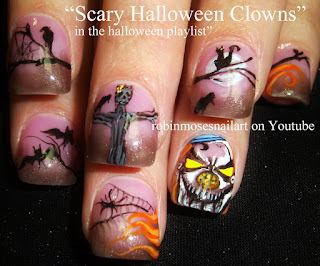 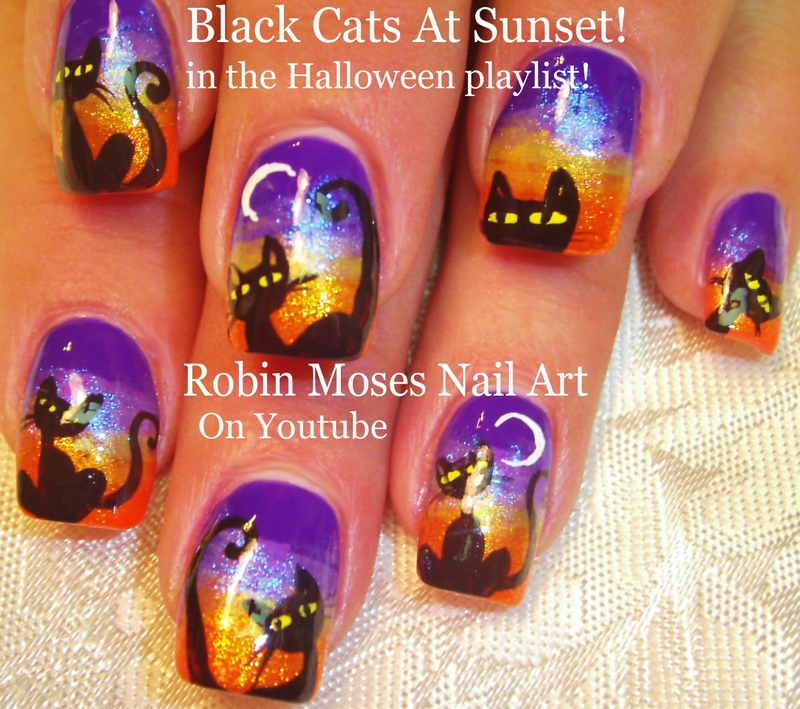 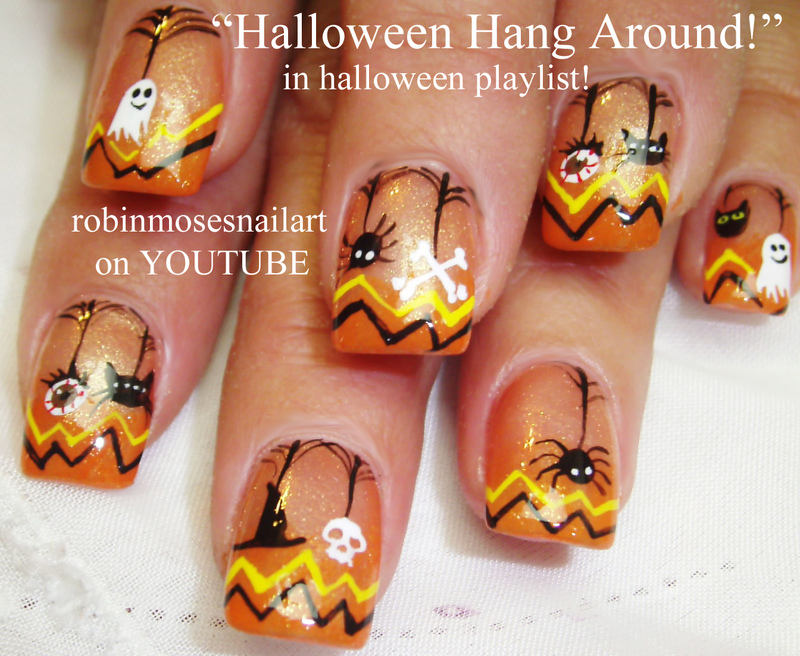 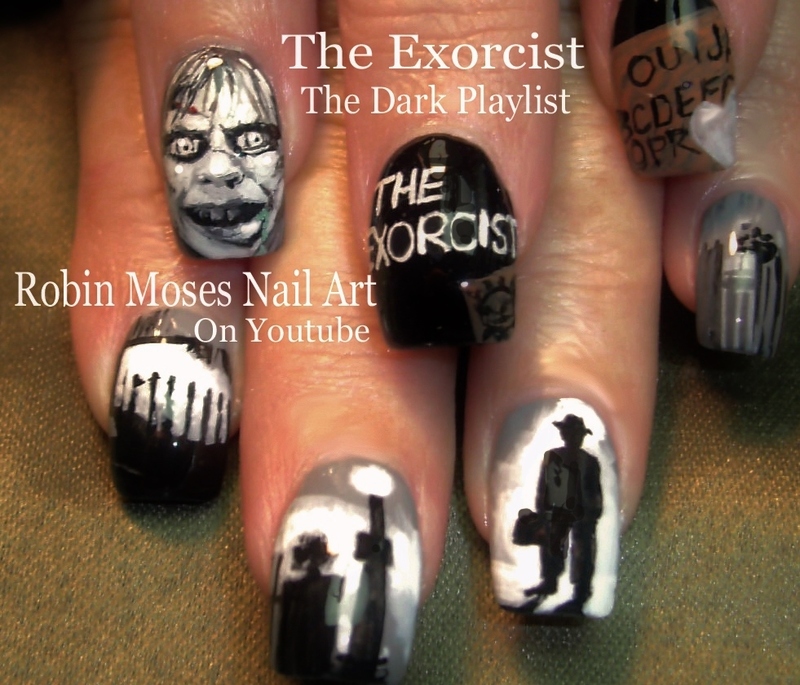 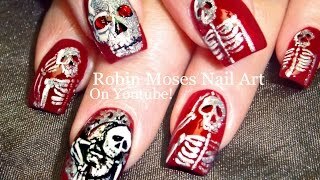 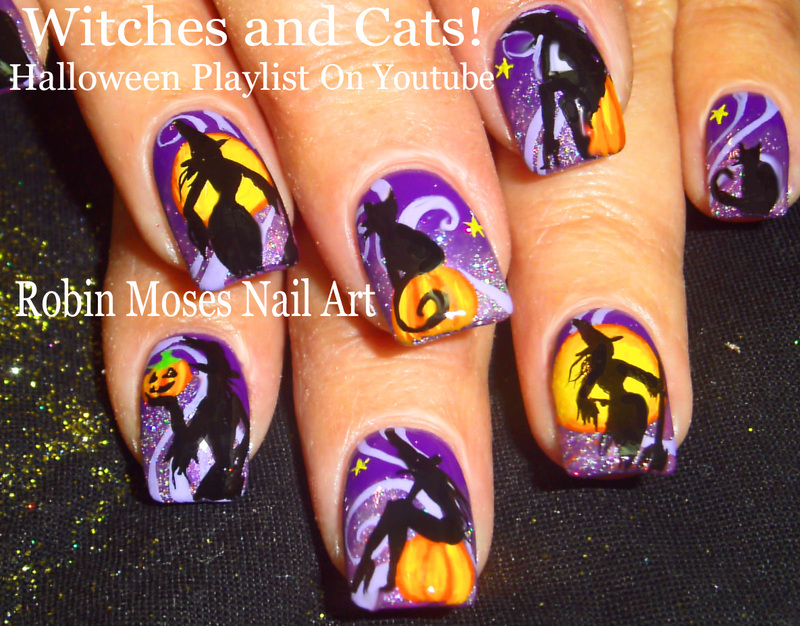 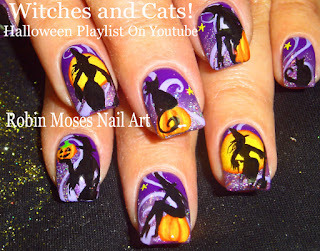 "skeleton nails" "halloween nails" "red halloween nails" "cute nails" "cute halloween" "halloween designs" "halloween ideas"
American Horror Story Coven Nails! 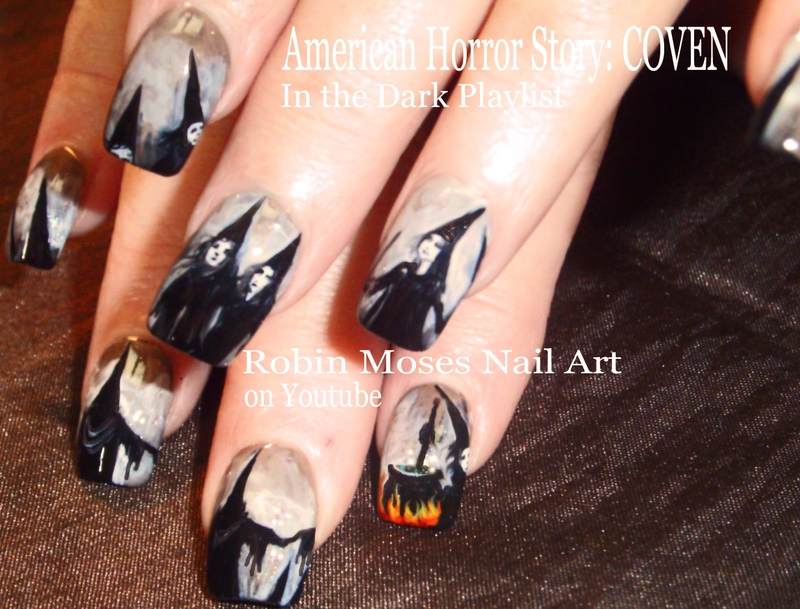 "american horror story coven" "coven nails" "witch nails" "horror nails" "scary movie nails" "scary nails" "halloween nails"
"halloween nails!" 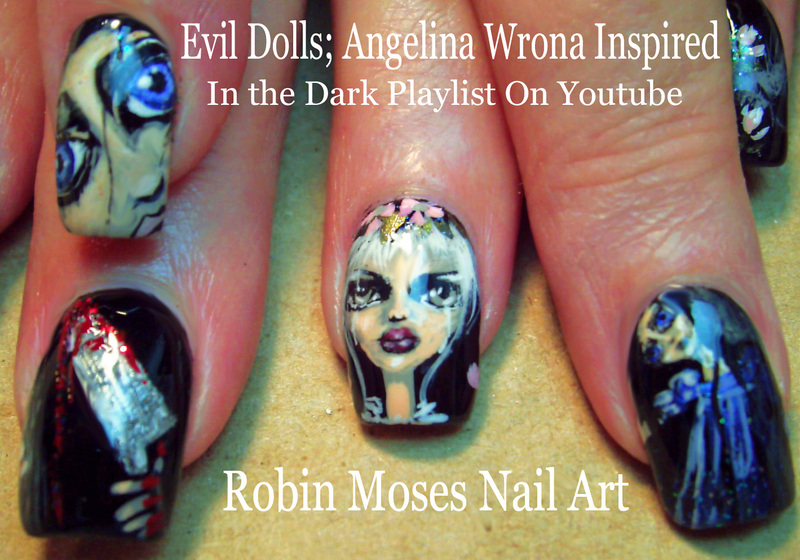 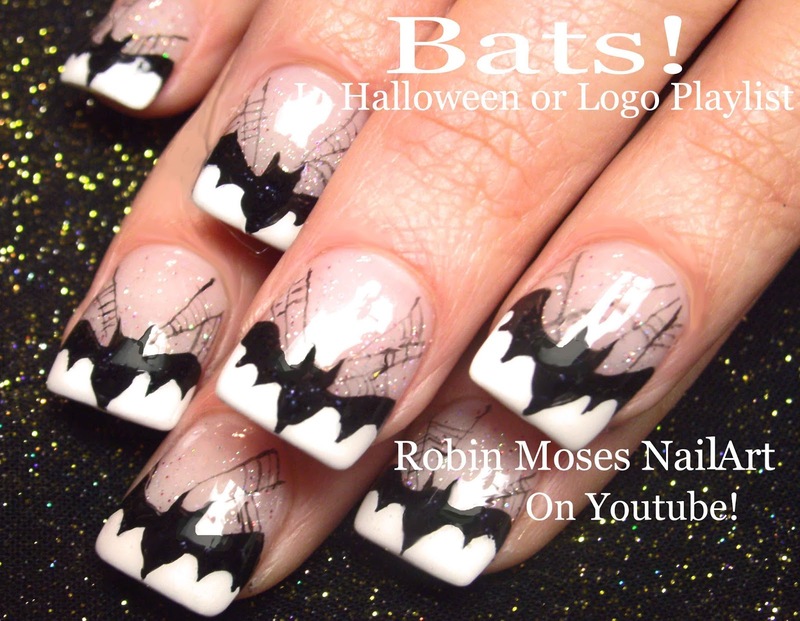 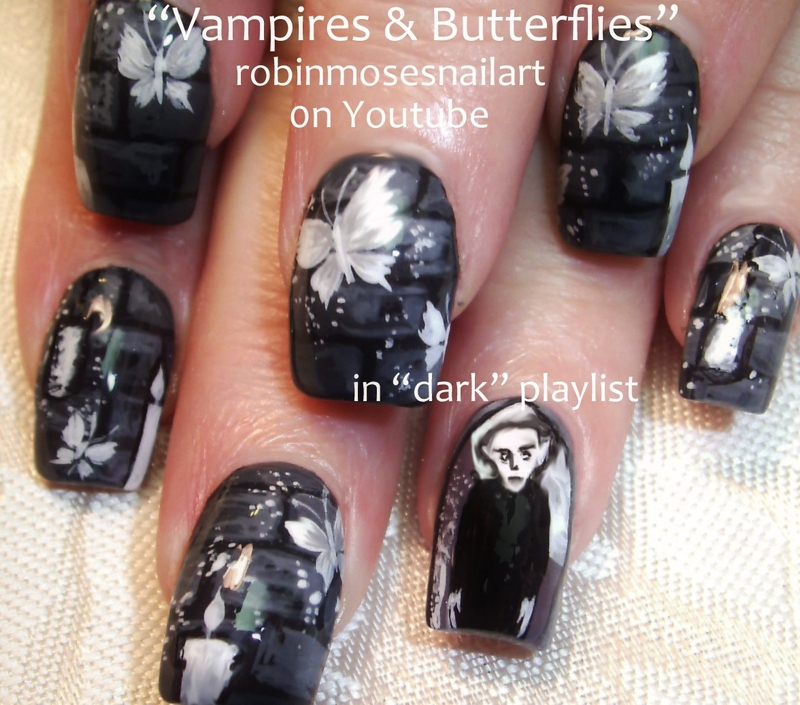 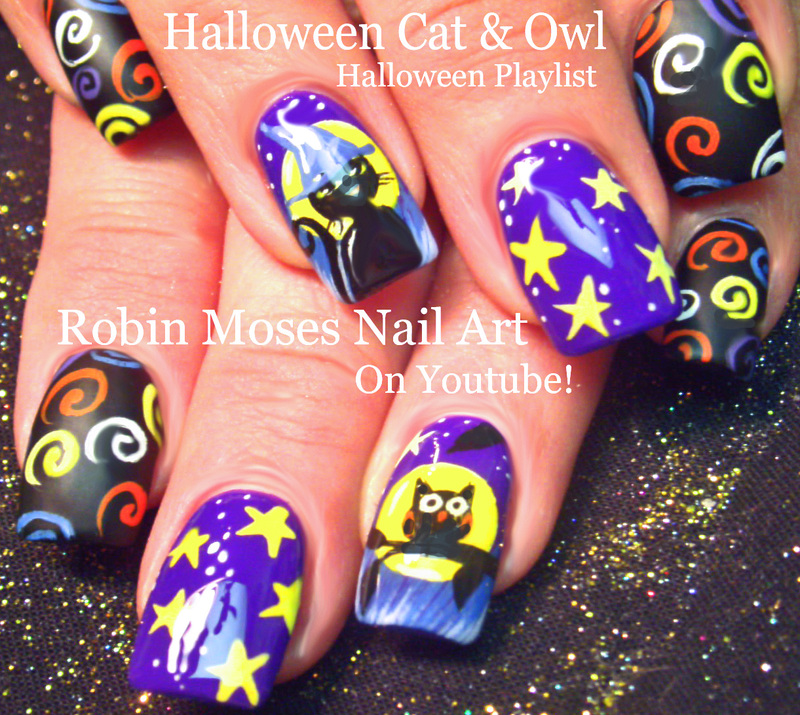 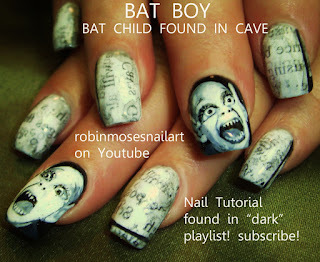 "bat nails" "batman nails"